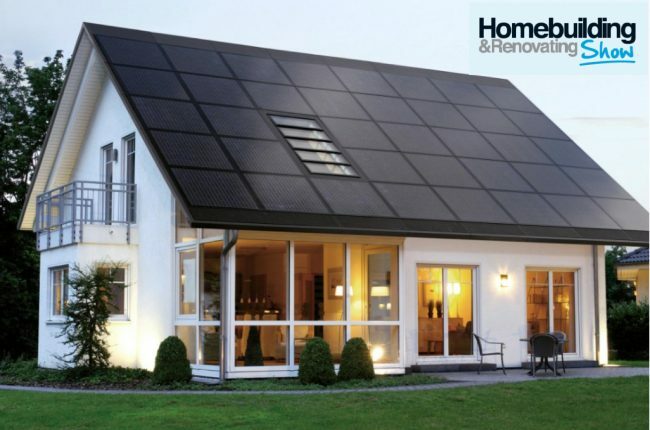 Planning on building your dream home, renovating or looking to reduce your home energy bills? Why not come and visit us at the Homebuilding & Renovating Show at the SECC this weekend! The Ceiba Renewables team will be on hand to help with any questions and showcase the latest solar PV technology. Get your free tickets here and visit us at stand 146. The show runs from 10am-5pm on Saturday 21st May and from 10am to 4.30pm on Sunday 22nd May. We hope to see you there!